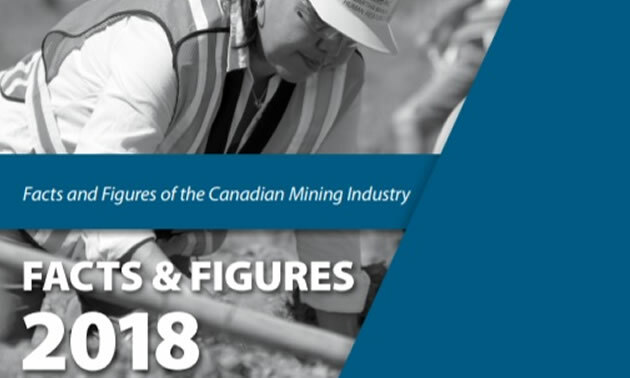 The Mining Association of Canada (MAC) recently released its annual Facts & Figures report, a document focused on providing a comprehensive overview of current trends in Canada's mining sector. While Canada has long been the dominant global mining nation—in mineral production, mining finance, mining services and supplies, and sustainability and safety, this year's data shows that our competitiveness continues to erode. Canada is losing out on its ability to seize new opportunities for growth and it is essential that the federal and provincial governments take action to reverse this trend. 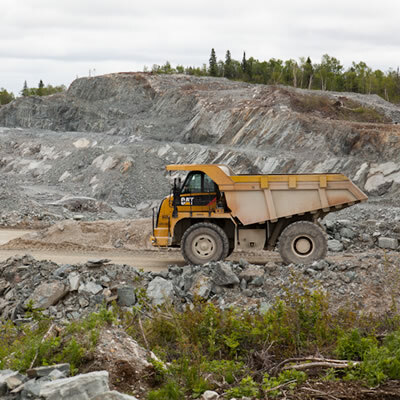 "Over the past decade, Canada's leadership in mining has been deteriorating year over year, with no sign of any significant turnaround, and support from governments is absolutely critical to improving this position," said Pierre Gratton, President and CEO of MAC. "Over the past several months, we have been encouraged by initiatives put forth by federal and some provincial governments in recognition of the challenges our industry faces, including the decision to renew the Mineral Exploration Tax Credit for a five-year term, enhanced Accelerated Capital Cost Allowances and in the recently released Canadian Minerals and Metals Plan, all of which should help reverse current trends. However, this is only a start and we look forward to further action." Over the past five years, Canada has lost ranking for seven out of 16 commodities for which it had been a top-five producer. While Canada remained the world's top destination for non-ferrous exploration spending in 2017, it continued to cede market share to other jurisdictions, including Australia. This marks the sixth consecutive year that Canada's share of international exploration investment has fallen. The value of total projects planned and under construction from 2018 to 2028 has reduced by 55% since 2014, from $160 billion to $72 billion. Capital investment in the mining sector has declined each year since 2012, with investment intentions for 2018 in line with this trend. Only four new mining projects, all gold mines, were submitted for federal environmental assessment in 2017 – far below highs seen in 2012-2014. In 2016, InfoMine, a mining database, reported that Australia's identified mining supply sector surpassed that of Canada's, bumping Canada to third place. In 2017, this gap expanded with Australia adding more than 200 firms to its list. In 2018, Canada was trailing by nearly 800 firms, only adding two firms year-over-year. "One of the most pressing issues of concern for Canada's mining industry is the fact that investment in new mining projects has fallen, highlighting the fact that our country's economic prospects are uncertain. Australia, in contrast, continues to make significant inroads in mining, and in 2017, FDI in Australia was AUD $315 billion, or 37% of the country's total. In Canada, by contrast, mining FDI was $28.2 billion, or 2.5%, of the total," continued Gratton. "Much needs to be done to boost our domestic and international competitiveness in order for Canada to reclaim its position as the global leader in the mining sector." Despite these trends, Canada's mining sector continues to bring significant benefits to Canadians across Canada, in rural and urban centres, underpinning the value of ensuring mining continues to thrive in this country. The industry directly employs 426,000 workers across the country in mineral extraction, smelting, fabrication and manufacturing, and indirectly employs an additional 208,000. In 2017, the minerals sector directly and indirectly contributed $97 billion, or 5%, to Canada's total nominal GDP. The average annual pay for a mining worker in 2017 exceeded $117,000, which surpassed the average annual earnings of workers in the forestry, manufacturing, finance and construction sectors respectively. Internationally, Canada is one of the leading mining countries and one of the largest producers of minerals and metals. The industry accounted for 19%, or $97 billion, of the value of Canadian goods exports in 2017, selling a diversified array of minerals and metals abroad. Proportionally, the mining industry is also the largest private sector employer of Indigenous peoples and provided over 16,500 jobs to community members in 2017. The Toronto Stock Exchange (TSX) and TSX Venture Exchange are the world's number one mining and exploration listing venues, where nearly one-third, or $8.5 billion, of the world's total equity capital was raised in 2017. Annually, the industry accounts for approximately 50% of total rail freight revenue generated and is the largest single shipping sector by volume by both rail and marine modes. "Overall, this report illustrates what we've known for some time. For decades, our industry has been a leader in the production of minerals and metals. 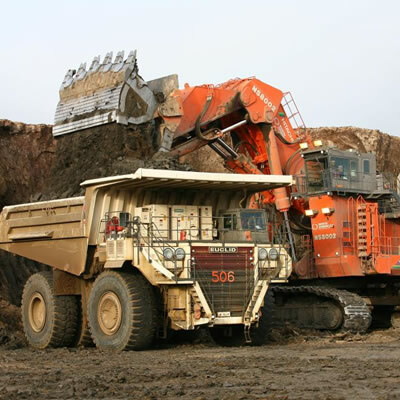 A leader in mining services and supplies. A leader in mine finance. A leader in sustainability and safety, but that position is in jeopardy and will be lost without continued, decisive action at both the federal and provincial levels," concluded Gratton. For more information on MAC's Facts & Figures report, please visit: http://mining.ca/resources/mining-facts. The mining industry is a major sector of Canada's economy, contributing $97 billion to national GDP and responsible for 19 percent of Canada's total domestic exports. 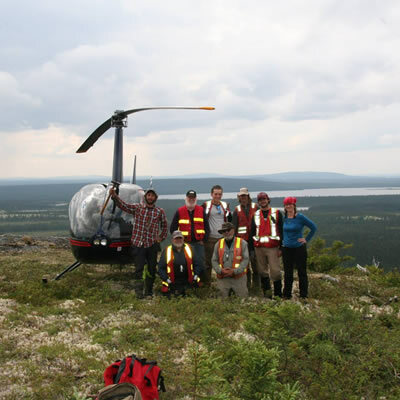 Canada's mining sector employs 634,000 people directly and indirectly across the country. The industry is proportionally the largest private sector employer of Indigenous peoples in Canada and a major customer of Indigenous-owned businesses. The Mining Association of Canada is the national organization for the Canadian mining industry. Its members account for most of Canada's production of base and precious metals, uranium, diamonds, metallurgical coal, mined oil sands and industrial minerals and are actively engaged in mineral exploration, mining, smelting, refining and semi-fabrication. Please visit www.mining.ca.